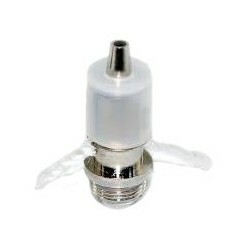 Mini Protank 1.5ml bottom coil atomizer. 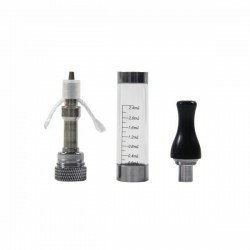 The atomizers resistance is located at the base (bottom), thus eliminating the burnt taste that you had on other upper resistance atomizers. 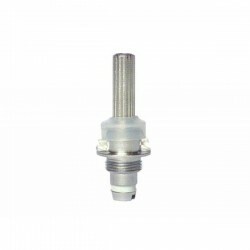 This atomizer resistance differs from that of Kanger Protank. 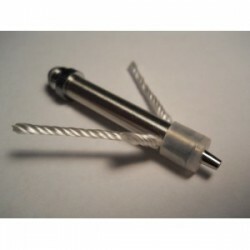 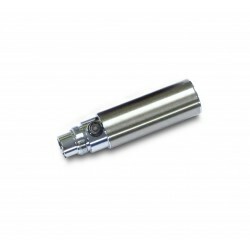 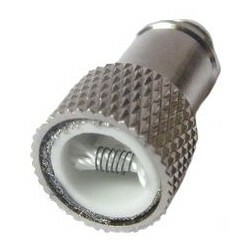 This atomizer has a threaded resistance that may be replaced. 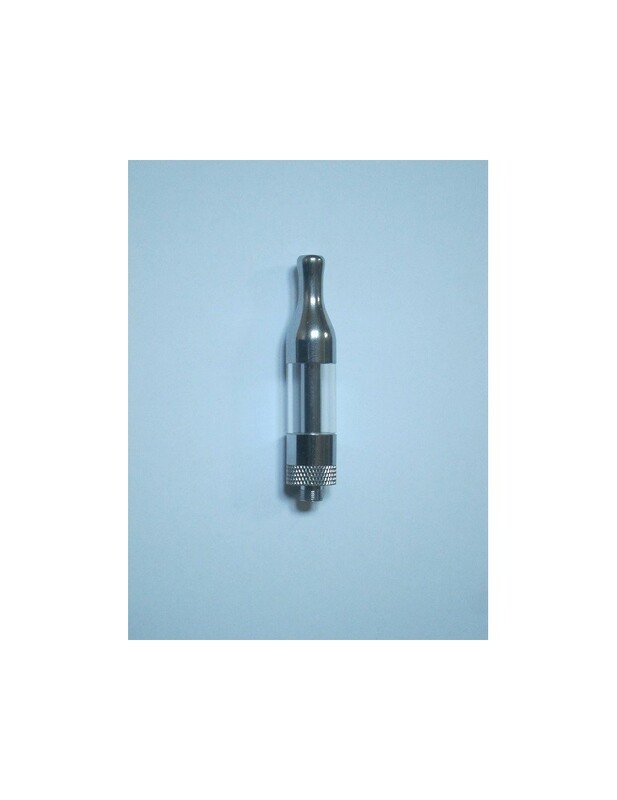 No spare atomizer resistance included. 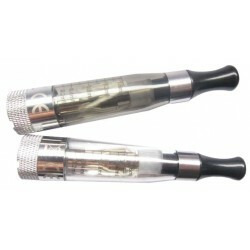 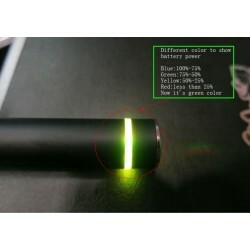 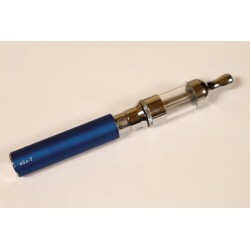 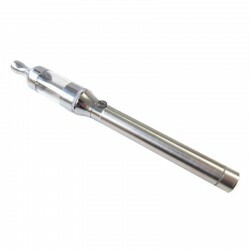 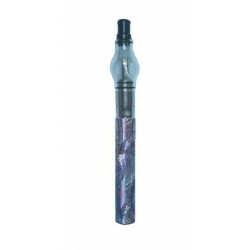 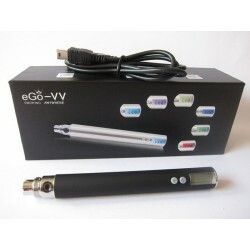 Cartridge for Electronic Hookah / Mini Hookah.The cartridges are pre-loaded with liquid MRLB flavor and nicotine 11 mg. 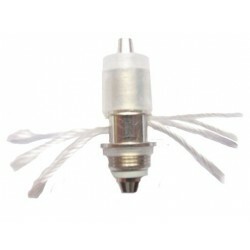 Coil for Protank/Mini Protank atomizer. 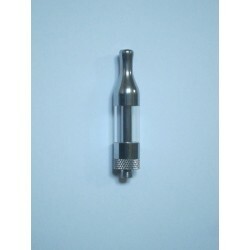 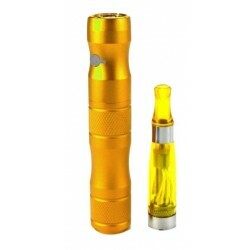 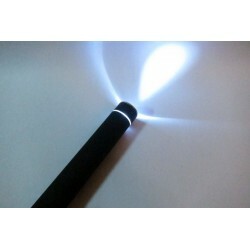 This resistance differs from that of Kanger Protank.Resistance: 2.5 ohm.Length: 22mm. 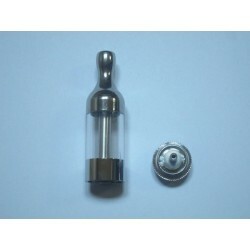 Coil for eliquid Gmax.Available in: 2.2 ohm. 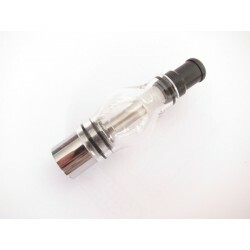 Gmax for eliquid.New Design Oil Glass Globe Atomizer for E Liquid & E Juice.